Location, location, location! 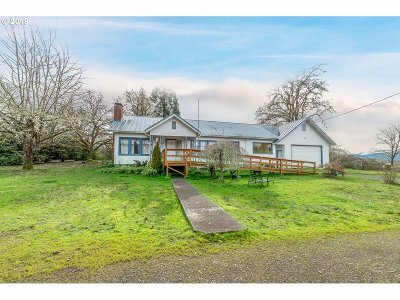 Rare opportunity across the road from the Umpqua River, just outside the city of Elkton! 1/2 mile to city park & boat ramp! 34 miles to coast, 35 minutes to Roseburg, hour to Eugene! Quaint farmhouse with original hardwood floors, metal roof, heat pump attached oversized 2 car garage, PLUS 25 x 13 shop! 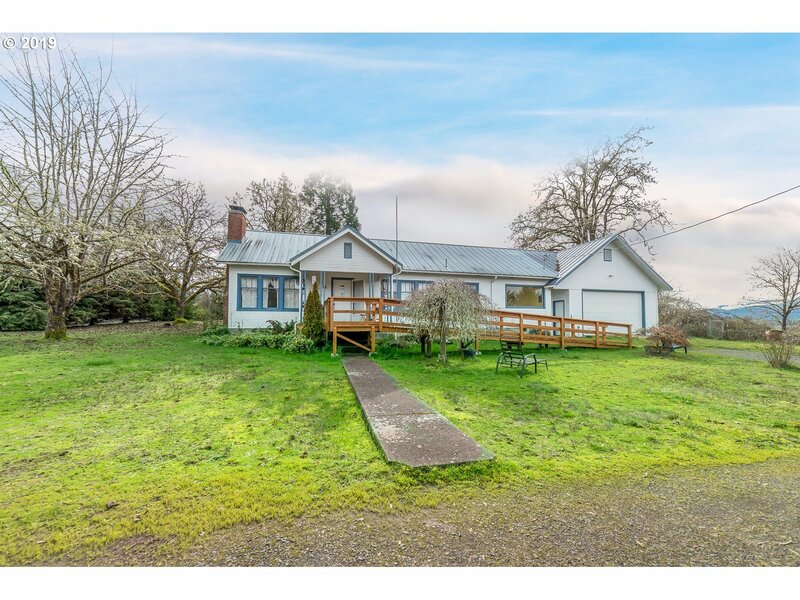 Outside is huge fenced orchard with multiple fruit trees & over an acre for your toys and enjoyment!